A wild-card berth, the potential for a no-hitter and some home run history could make this season's last two days something special. Oakland right-hander Henderson Alvarez, who left his start for Triple-A Nashville on Saturday in the fourth inning due to shoulder discomfort, is expected to make a visit to Dr. James Andrews. 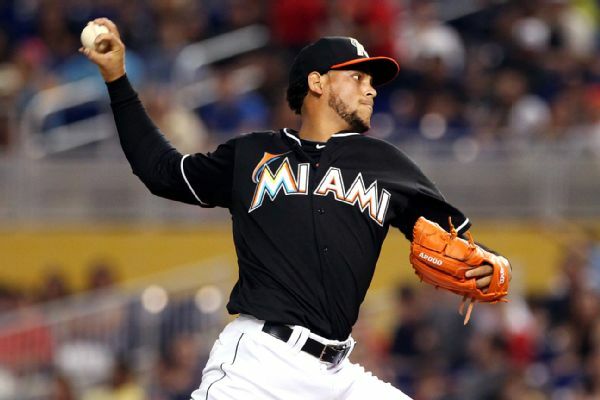 Henderson Alvarez is set to undergo an MRI after leaving his rehab start Sunday with shoulder soreness. 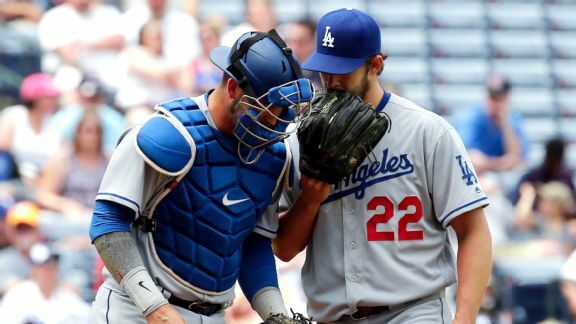 Clayton Kershaw unintentionally added a blooper pitch to his arsenal on Thursday. 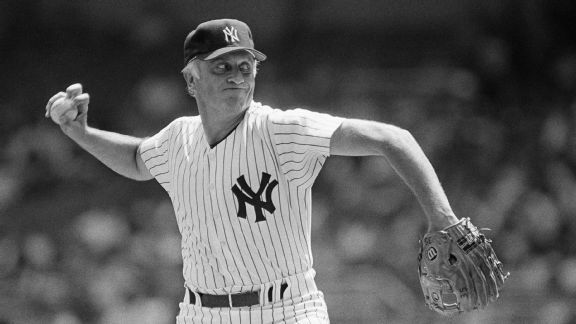 Here's a look back at the history of the "eephus" pitch. Opening Day starts are an honor reserved for aces and veterans -- most of the time. 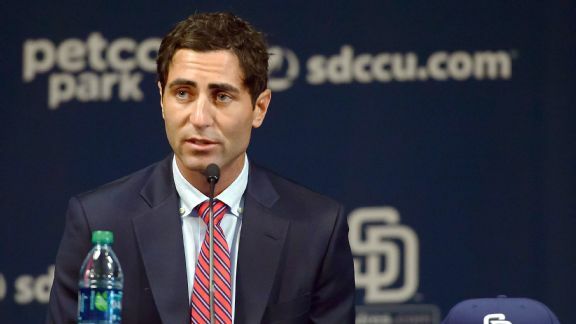 Here are some pitchers who managed to buck that trend. Twins still a year away? 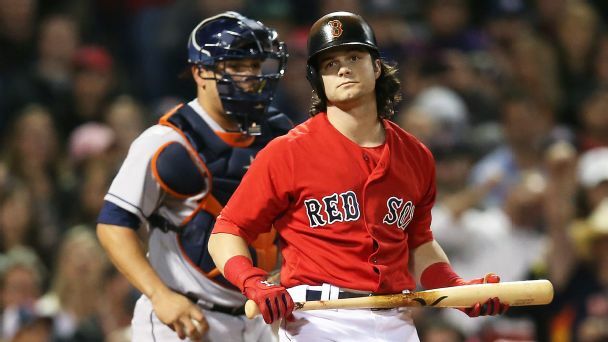 David Schoenfield continues his pre-spring training rankings with a look at teams that fall closer to the middle of the pack. 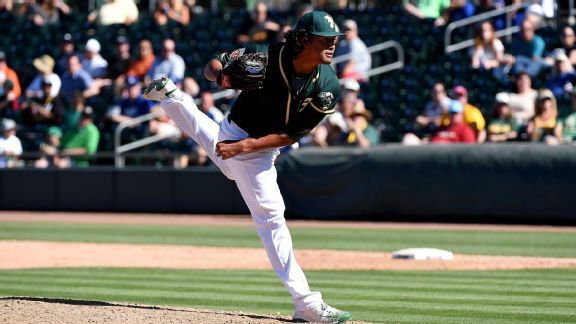 Henderson Alvarez likely won't make his debut for the Athletics until May, general manager David Forst said Sunday. 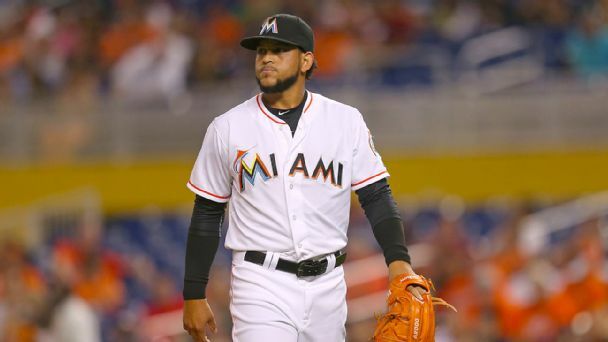 Henderson Alvarez can earn $1.6 million in performance bonuses based on starts in addition to his $4.25 million salary as part of his one-year deal with the Oakland Athletics. 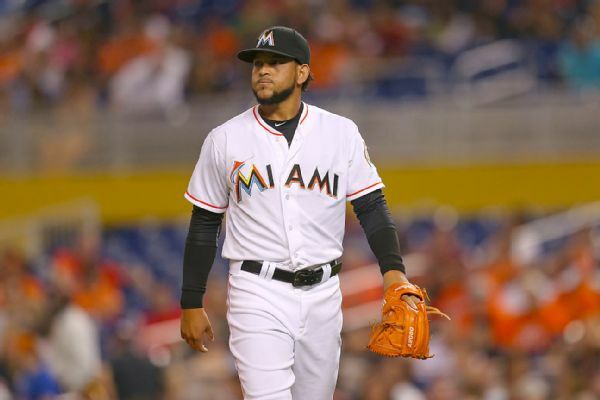 Former All-Star Henderson Alvarez has agreed to join the Oakland Athletics on a one-year deal.